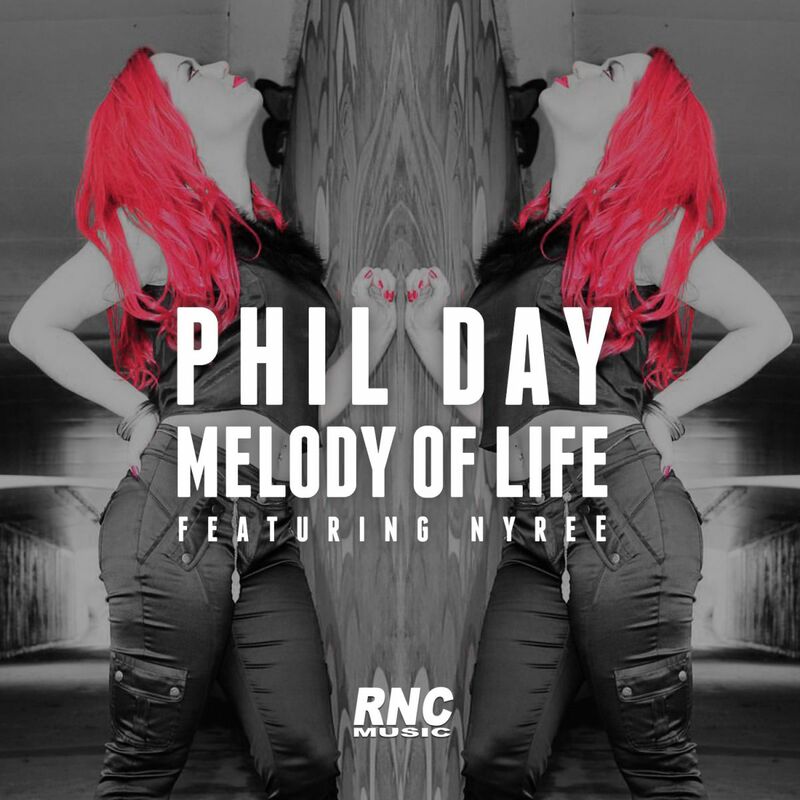 Phil Day is here with a strong and catchy vocal house number. Offering a cool deep house bass, tight grooves and a strong instrumental hook - this track got stuck in our heads right away. Enjoy!